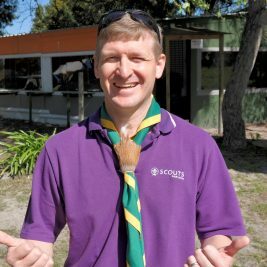 Scout Adventures is part of the UK Scout Association and is responsible for the running of 12 outdoor activity centres around the UK, including Scotland and Northern Ireland. Each year nine of their centres take volunteers from all around the world to help run the programmes along with paid members of staff. 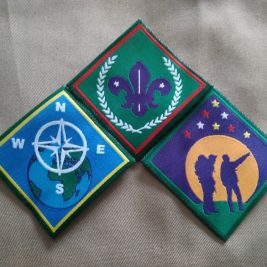 The volunteers come from different backgrounds, not all of them are Scouts, and they stay for either 8 or 12 months. They predominantly work as outdoor activity instructors, and receive extensive training to enable them to be able to carry out this role in a safe and effective manner. Volunteers also receive free food and accommodation, a uniform and out of pocket expenses. They get to experience life living and working in another country, learn about many different cultures, learn new skills, make new friends from all around the world, but most importantly have the adventure of a lifetime! Applications for their August placements are now open. Absolutely! You might be on a gap year, taking a break from the world of work, or just looking to flex your volunteering muscles and get some work experience – either way, they want to hear from you. 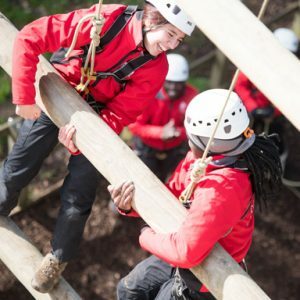 They don’t ask for specific qualifications or experience – they are just looking for bags of energy and enthusiasm, a passion for creating safe and exciting experiences for their visitors and a willingness to be outdoors – whatever the weather! This application will take around 20 minutes; so please ensure that you have enough time before starting. Applications cannot be saved until completed; so ensure to finish your application before closing your internet browser. Your CV and letter of reference ready to attach to your application form. May – Aug 2019 – Gilwell Centenary Summer Camp Programme (for UK or EU passport holders only, find out more here) – apply here. To apply for August 2019 – August 2020 placements, please complete the following online application form. For more information please click here to download a copy of the volunteering information pack.